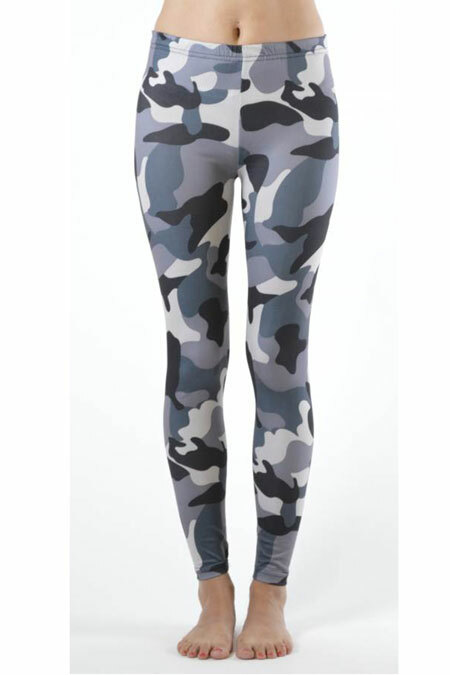 Be bold when you step out into the wild with these Active-wear Camo Print Plus Size Leggings! 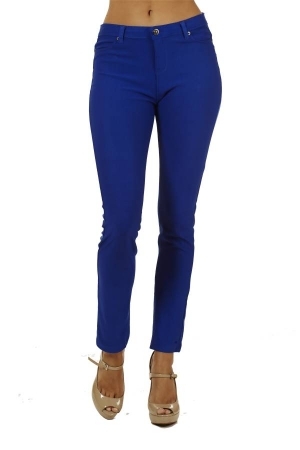 Made for comfort while you battle the outdoors, these ankle length leggings will keep you warm! Wear them underneath or alone depending on the conditions you decide to weather. These leggings wick sweat away, keeping a wearer’s legs dry and providing their muscles with warmth. Make sure you’re prepared for anything and look good while you’re doing it.